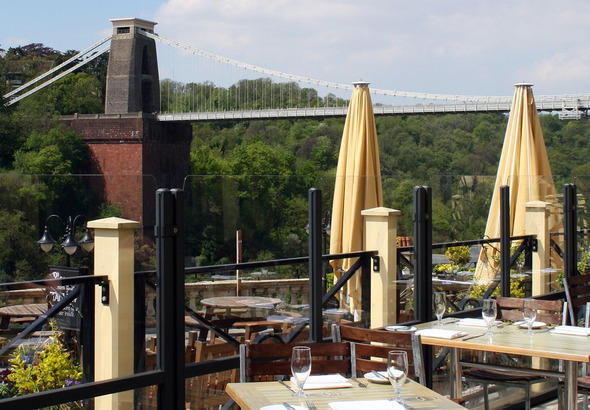 Last month I wrote about Mackie’s Hen Party In Bristol. 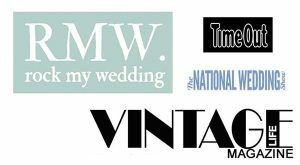 This post is a follow up to tell you all about the top 5 venues I found whilst researching their party…. 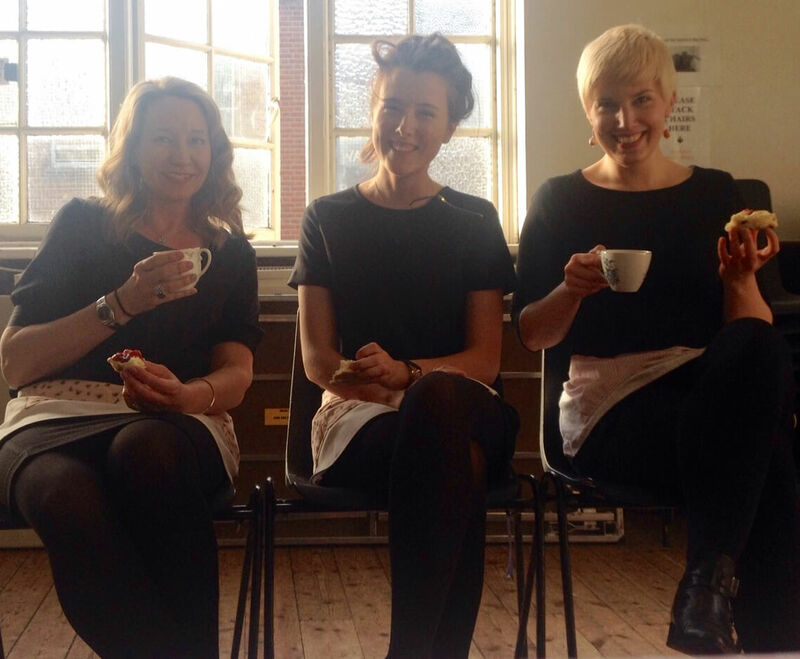 Janie, Bobbie & Lena enjoy tea & scones after an afternoon of teaching fascinator making! 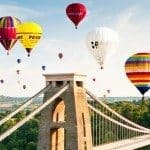 Here are my Top 5 Hen Party Venues In Bristol. The Quadrant, Princess Victoria Street, Bristol. 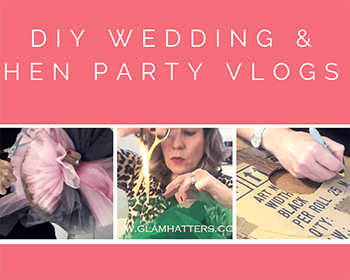 This looked like a very stylish place and also offers wine tasting – This would make for a lovely hen party activity but it’s a good idea to make your fascinators before sampling the wine! They are happy for us to host a Glam Hatters’ workshop in their venue. See more of them here. 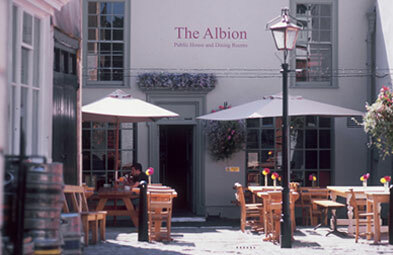 The Albion, Boyces Avenue, Clifton Village, Bristol. 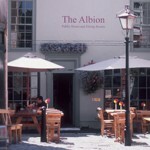 The Albion in Clifton has some really gorgeous private rooms. 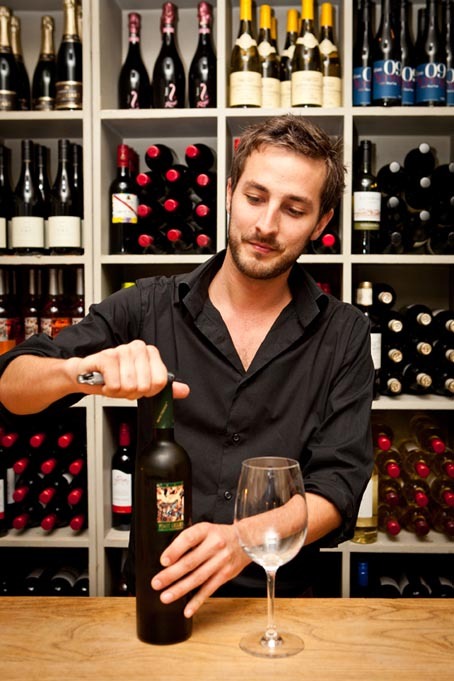 I really liked this venue as every time I called they were incredibly helpful and very friendly. 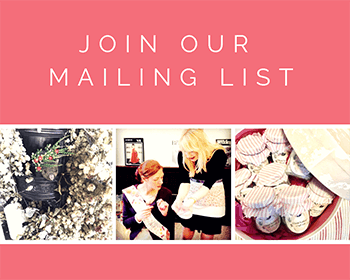 Again they were happy for us to run a fascinator making workshop in one of their private rooms.Have a look at their rooms here. Racks Bar & Kitchen, St. Paul’s Road, Clifton, Bristol. If you like you’re food meaty this is the place for you – their burgers look amazing! 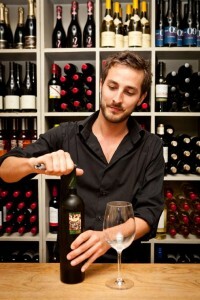 They have a fabulously meaty menu and also have a gorgeous room for private hire. Again they are happy for us to run a fascinator making workshop in the room and you could have your lunch there before hand. Again these guys were very helpful and friendly – I want to try this place for lunch myself so if you have your hen party here I’ll make sure I’m the one to come and host it so I can have lunch first! Have a look at their lovely room and menu here. 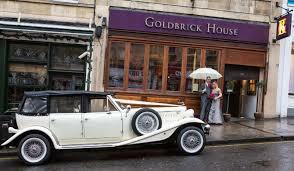 The Goldbrick House, Park Street, Bristol. 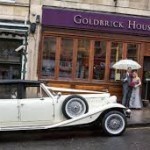 This is where Mackie and her friends had their hen party. 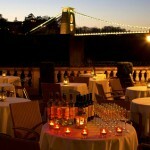 I highly recommend this as a hen party venue. The staff were friendly, helpful and super smiley – they even carried my hat boxes up the stairs! The food was tasty, well presented and ideal hen party food. 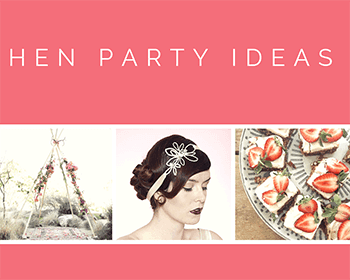 The room was bright, light and stylish – everything you need for a great hen party venue. Take a look here. 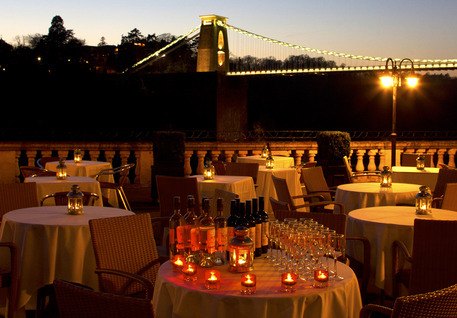 Avon Gorge Hotel, Sion Hill, Clifton, Bristol. These guys were wondefully patient with me while I dithered over the afternoon tea menu! They have a private room perfect for a fascinator making workshop and half way through the workshop they can serve afternoon tea! 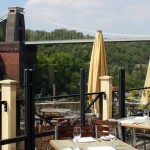 They also have a beautiful terrace with amazing views of Clifton suspension bridge where you can have a cocktail after your workshop and before heading out for the evening. 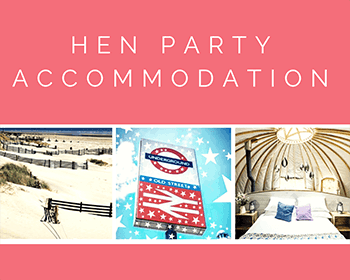 It’s a lovely hotel, ideal for a hen party weekend and they even host weddings! Check them out here. 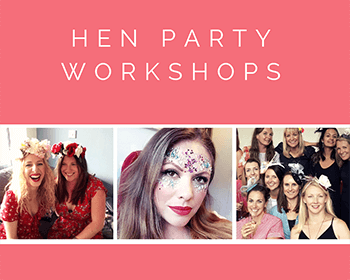 So that’s my top 5 Bristol hen party venues for fascinator making and fun. 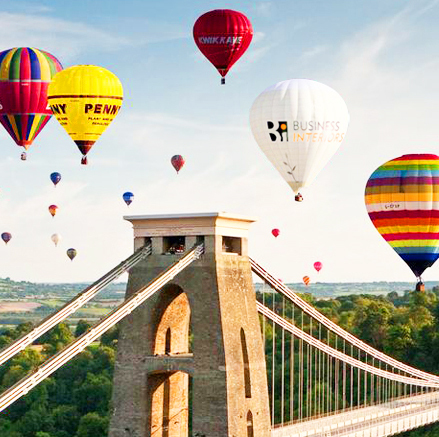 If you have any fun hen party ideas for Bristol please do leave a comment below.